BBC Gardeners World Magazine is the original one stop gardening magazine aimed at anyone with a passion for plants, gardens and gardening. Whatever your level of expertise, a subscription to BBC Gardeners World magazine will inspire you. 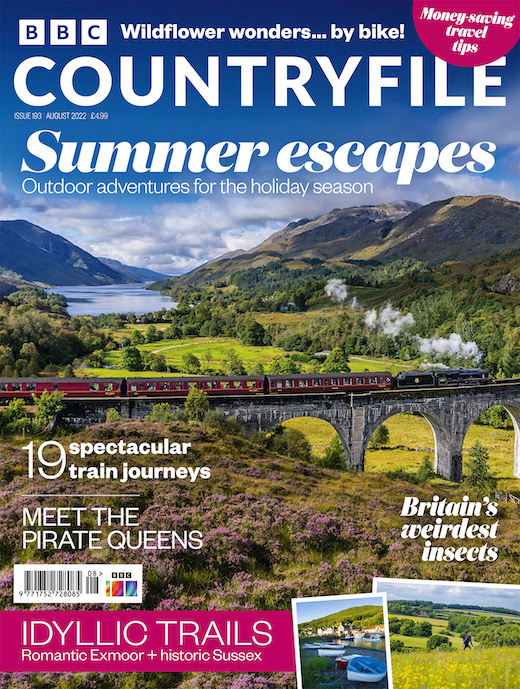 Every issue is packed with practical ideas, tips and advice from your favourite BBC television experts. 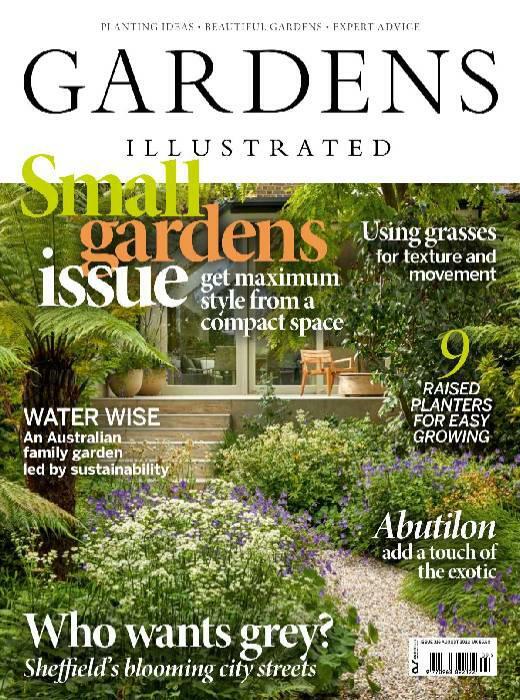 Gardeners World is the best-selling gardening magazine in the UK! 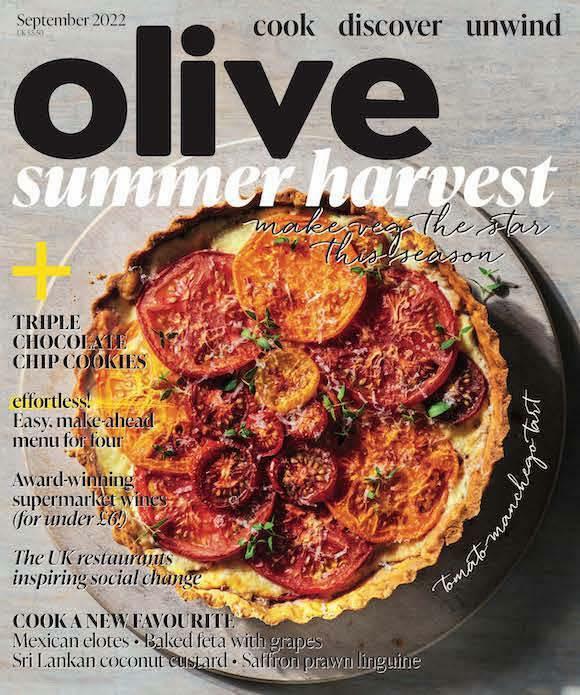 Packed to bursting point with a feast of flowers and foliage, colourful, creative gardening ideas, step-by-step growing guides and monthly plans to help prioritise your gardening chores. 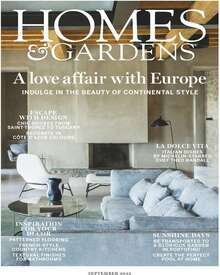 BBC Gardeners World magazine is the essential guide to creating a wonderful garden. 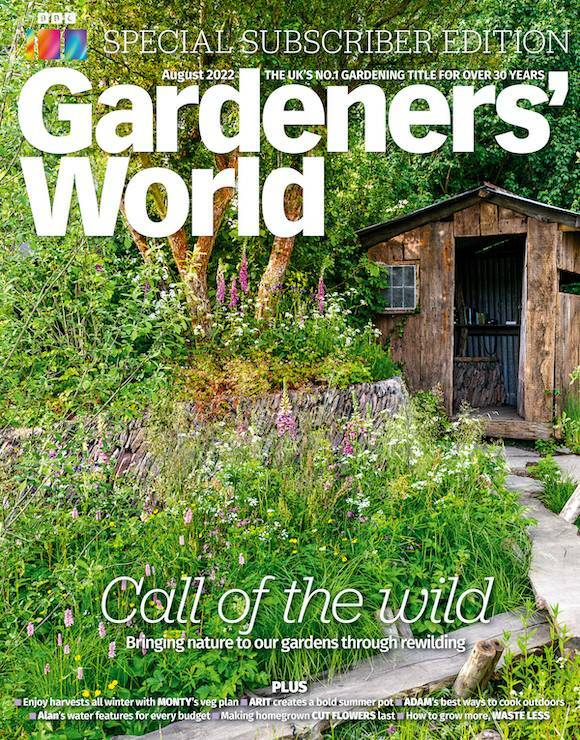 BBC Gardeners World Magazine is available from only £47.90 for 12 issues - and that gets you Gardeners World Magazine every month for a whole year, delivered direct to your door! Gardeners World Magazine rates may vary due to promotions etc. click 'subscribe now' to get up to date pricing.